HTC Amaze 4G users should be expecting an over-the-air update to roll out soon, according to T-Mobile's support documentation. 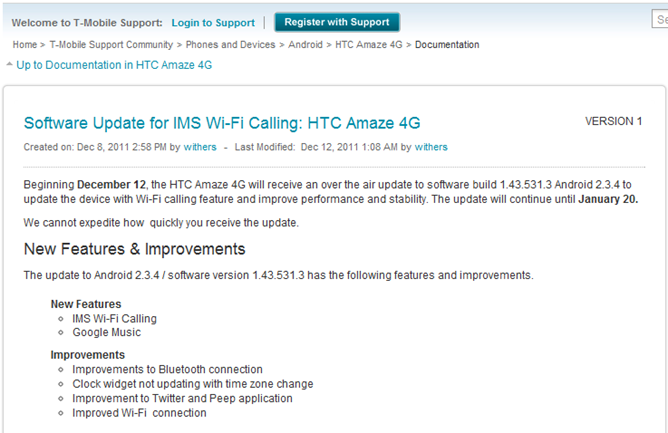 The update carries software build 1.43.531.3 (still Android 2.3.4 Gingerbread), adding IMS WiFi calling, Google Music compatibility, and various stability/functionality enhancements. 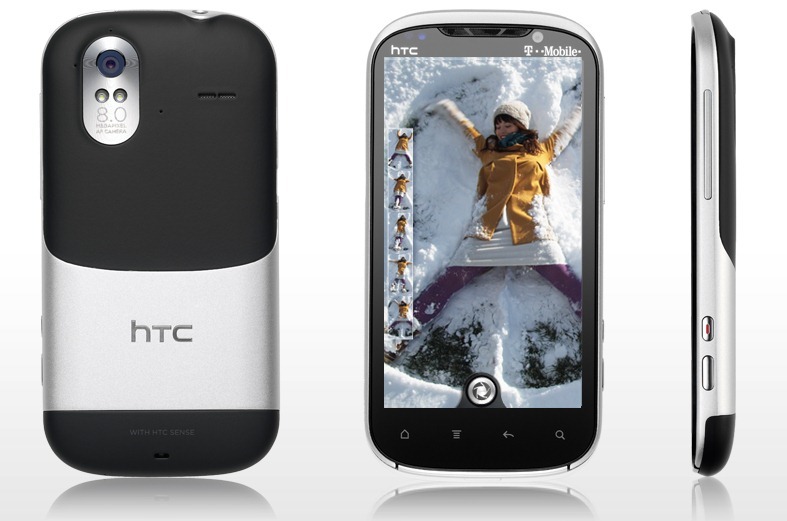 Users can check for the update manually by hitting Menu > About Phone > HTC Software Updates > Check. Otherwise, you have only to sit back and wait for an OTA notification before you can begin enjoying WiFi calling on your Amaze 4G.